Phil Waltham assisted by the other members of Team Panhard Bob Slattery and Ken Hilton, The Gressenhall Museum, East Dereham, Norfolk. The vintage Panhard car, now stabled at the Rural Life Museum, Gressenhall, Norfolk, is cared for by Team Panhard, a group set up in 1995. 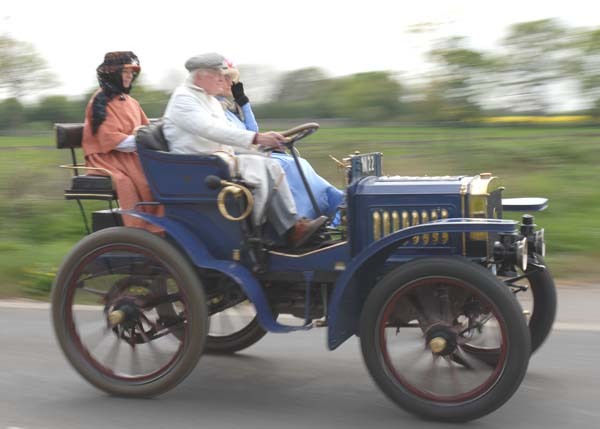 The car was built in 1899 to a design of 1898, and its first owner was Hon. Charles Stewart Rolls who purchased the car for £1,250. Rolls later became the co-founder of Rolls Royce, the firm of world renown today. The car has been on the vintage London to Brighton Run and was taken to Dover in 2010 to partake in the Dover Centenary of C. S. Rolls' flight over the channel. On the car there are two carriage builders' plates suggesting early bodywork changes. The mudguards are of metal (replacing earlier leather ones) and the car, which has rear wheels larger than the front ones, has pneumatic tyres which run at 80 p.s.i. Their size and unique cross-section profile mean that it is extremely difficult to get replacements, particularly for the back wheels. There are independent chain drives to the rear wheels with a differential incorporated into the gear box. There is a foot operated brake onto the transmission and the hand brake operates on the rear wheels. There is no conventional accelerator since the engine runs at a constant speed of 900 rpm with the aid of a governor. The engine itself is a four cylinder Daimler Phoenix engine (because of its light weight it was meant for installation in boats) and is essentially a composite of two, two cylinder engines. It has many of the features of a modern engine, in particular the water cooling. The maximum limit placed on the revolution speed is demanded by the strength of the springs on the inlet valves which are open and closed by changes of pressure within the cylinders. The circulation of the cooling water is by a pump driven from the flywheel through a friction drive. The very early version had a water tank for circulation but prior to the present cooling system being incorporated into the car, a Belsize radiator provided the cooling, but it was not overly effective. The talk centred very much on the team's work on replacing the early Belsize radiator, which had proved unsatisfactory, especially when the car was stationary. 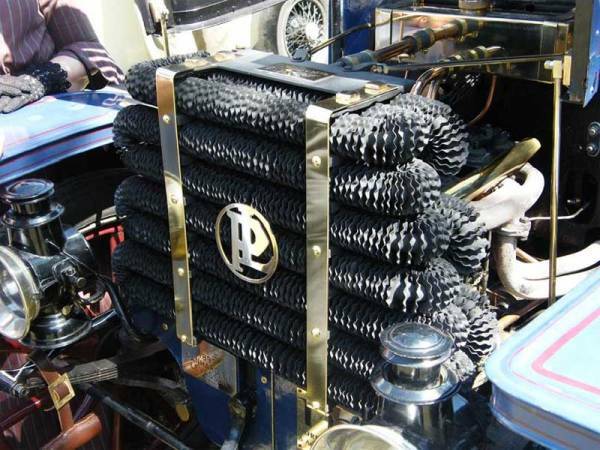 The replacement radiator is a copy of that on a Panhard in the Shuttleworth collection and consists of copper tubing arranged top-to-bottom in a serpentine fashion, with three layers of such tubing, front to back. Regularly on the pipes are placed pressed-copper fins to expedite heat dispersal. The first problem to be overcome in making the radiator was that of bending the circular cross section half-inch diameter copper pipe through 180 degrees whilst maintaining the circular pipe cross-section on the bends. The expertise was eventually found through a Newmarket firm using a process that owed something to the Victorians! Since the complete radiator had to be made in sections which were then joined, the problem of joining copper tubing arose, which is not normally a problem using soldered joints. However, the renowned efficiency of copper in conducting heat led to the impossibility of raising the temperature of the tubing to that required for soldering and an alternative means was sought. Amazingly, the answer came from an unexpected quarter - Loctite! Although this firm is most renowned for its "super-glue" (a cyano-acrylate), the recommended compound was an epoxy-resin (of the type most familiar as Araldite), but a very special (and expensive) variety which requires curing at 140oC for 45 minutes. Using this jointing compound to make the seal between two overlapping sections of the pipes proved successful but only after a means of heating the completed radiator at the high temperature was found! 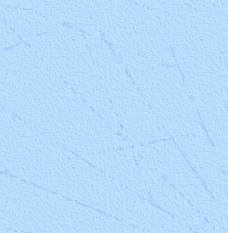 The search for a kiln of sufficient size led to a firm manufacturing carbon fibre composites (e.g. blades of wind turbines for electricity generation). The last part of the project involved fabrication of the header tank to complete the radiator, which was then painted black to aid heat transfer. The final part of the presentation was a video showing the car in motion and shots of the visit to Dover in 2010, and this included, appropriately in view of Mike Vincent's association with the Panhard car, pictures of him involved in these events. The presentation ended with a somewhat poignant recording of Mike Vincent's interview on radio explaining the fun and problems in driving the Panhard, something of which he had personal experience. NES Members wishing further information on the history of the Panhard should note the booklet "The Story of C. S. Rolls' 8h.p.1899 Panhard et Levassor" by Barré Funnel with help from the members of TEAM PANHARD, Miraouro Publishing, 2002 (ISBN 0-9542428-0-7).